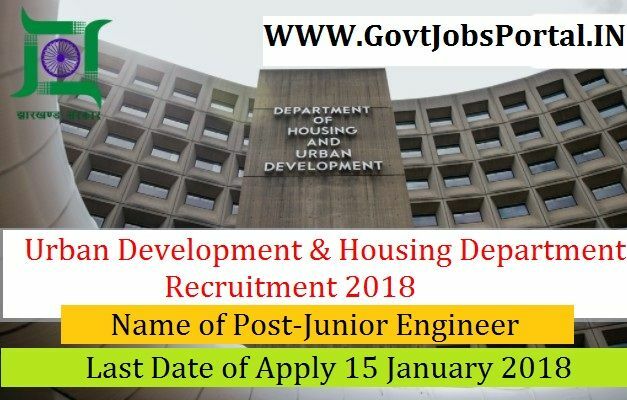 this Urban Development & Housing Department Recruitment 2018.
same post. Read the whole article carefully before applying. age 17 years & maximum age 30 years. What is the Engineer Selection Process job? What is the Application Fee for these Engineer Jobs in India?